Making a product for small or large business markets needs money to complete it. The amount always depends on the product being made, its features, technicalities and marketability to the people. More often, it takes a huge amount of money to make one product and reproduce it for consumption. It is a risk companies must know when to take or not. Having faith in what the product can do is the key to making a hit product. 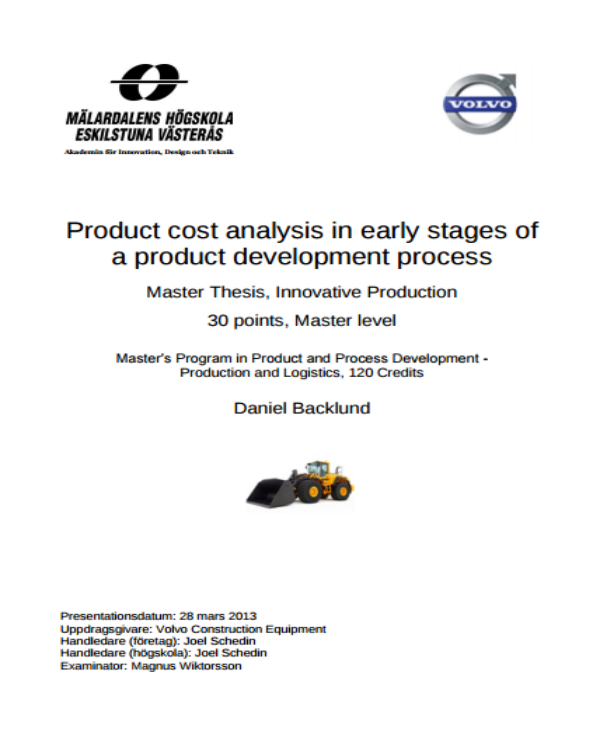 With this, a product cost analysis is made to know how much money is needed for the product to be made. It is a tool that is used to determine the materials that will be used and how much it costs individually. 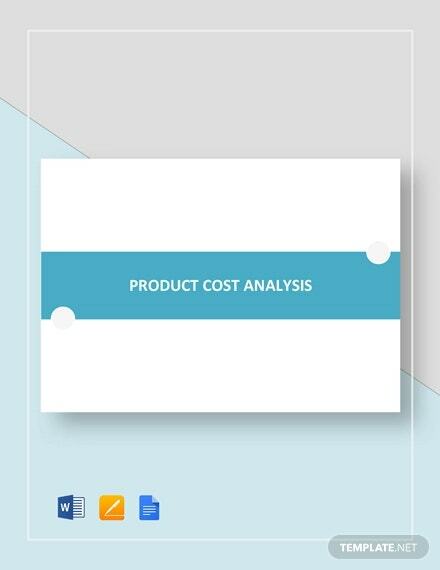 For templates on product cost analysis template, go over our collection to get some samples. A product cost is defined as the amount of money to be used in making a product. 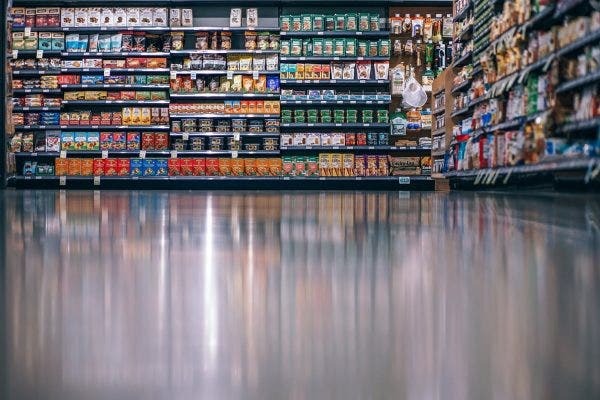 The overall costs is broken down to several portion such as the factory overhead, direct labor, direct materials, and consumable production supplies. When we say factory overhead, it is the expenses being made in the production process. It is an essential in making financial statements. 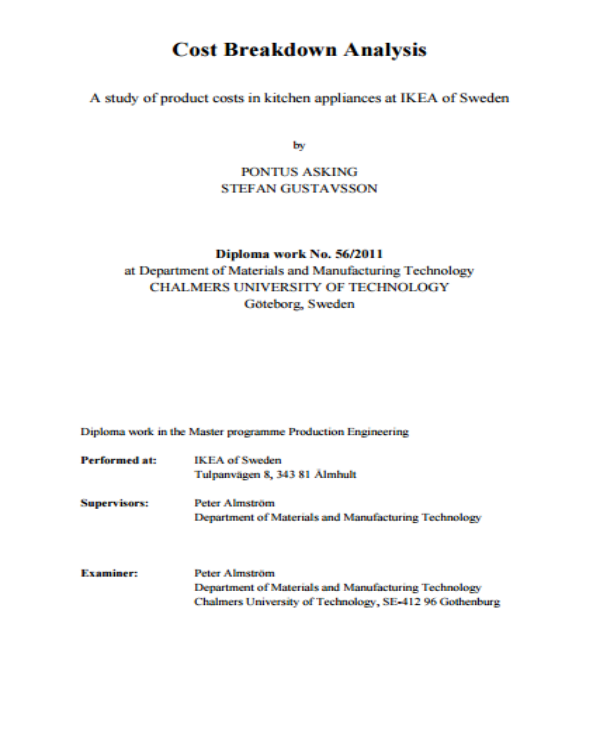 The cost for factory overhead depends on the operations in making the product. Direct labor is the labor for products and services. For a business that manufactures products, direct labor is the given to the people making the product. If the business gives services, the labor is given to the people who give services to others. Direct materials, on the other hand, are the materials being consumed in the production process. 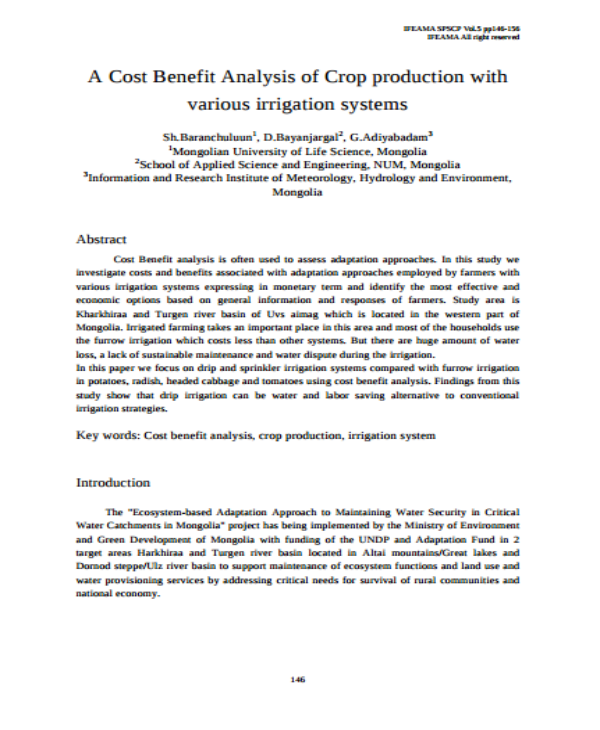 You may also like cost benefit analysis templates. The product cost falls under the category of being an inventory asset if the product has not been sold. In the income statement, the product cost appears as an expense. The product cost also appears in the financial statement. It is an important decision-making factor on whether to make the product or buy ones from another company. 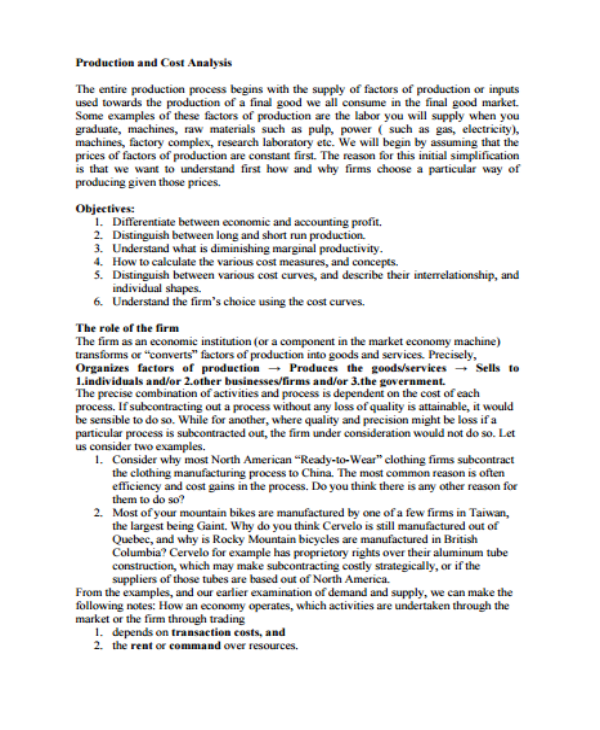 The product cost is used in establishing the costs broken down for each product as well. 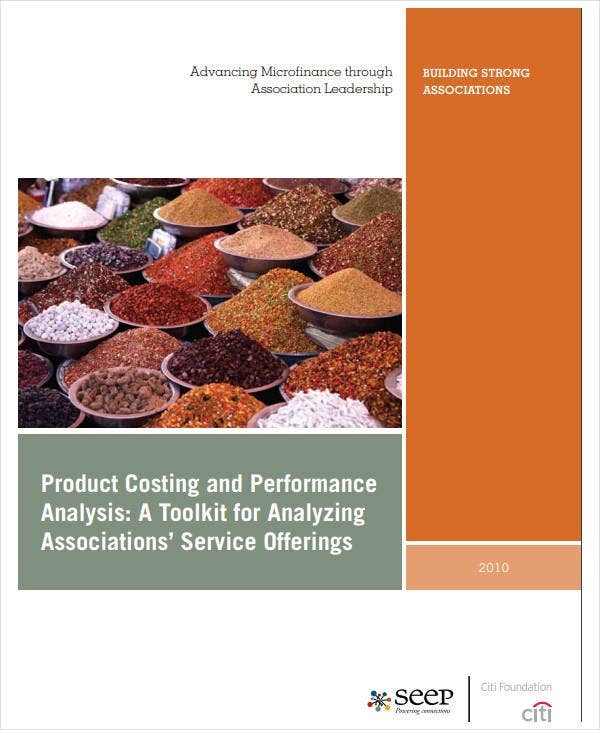 Determine the purpose of your product cost analysis before anything else. This helps you be prepared in making the analysis. Having a purpose in making the product cost analysis allows you to set goals for yourself and for the business in the future. Some business owners perform the product cost analysis to determine the simple budget or to know how much money is needed to make a certain product. To be able to know where the situation went wrong, dig up on the past product cost analyses. This step also helps in preventing past failures from happening again. The past analyses can shed light on what could be improved and what steps can’t be done for the product cost to be fixed and comprehensive. 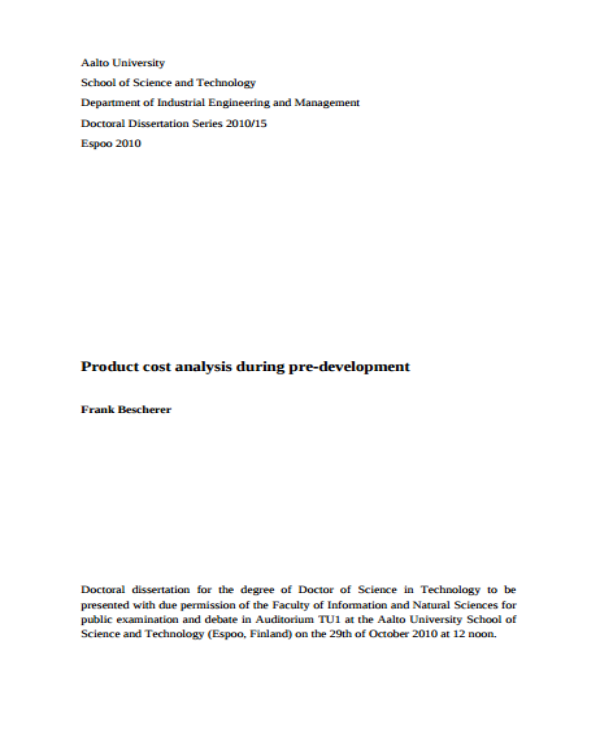 You may also like cost benefit analysis templates. Try to see the current situation of your business, particularly in the production area. There are several lapses and concerns that can be addressed through that. The current situation gives you an idea on what to do in the analysis, that could also be applied to minimize the mistakes in making the products. 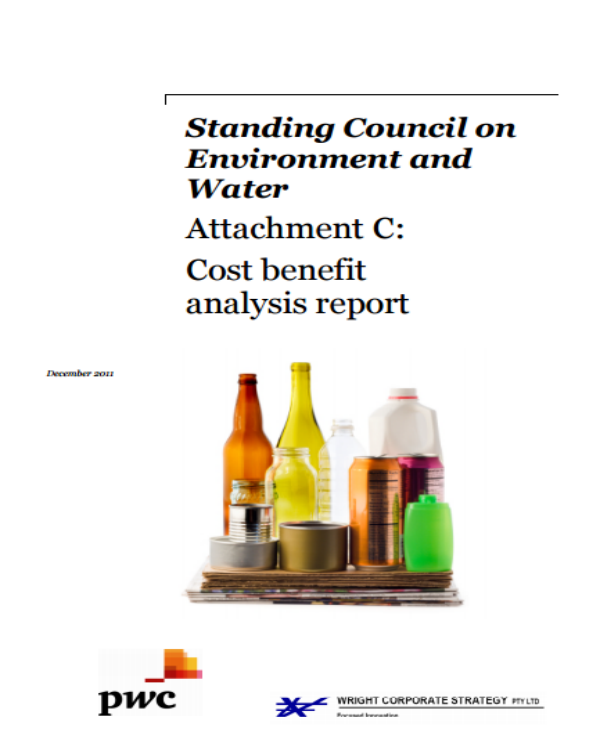 You may also read simple cost benefit analysis. The financial records that you have are a big help in making the analysis go smoothly. All the records will make sense if you see something wrong in the small business, or you want to add more money to the upcoming production cost. Always keep these records in handy just in case you will need them again in the future. As we have said before, the production cost is broken down to several portions. Determine how much money you have to allocate for the factory overhead, direct labor, direct materials and consumable production supplies. Each of these costs need to be determined to know the exact amount of money the company should allot for the production. You may also like budget analysis. After the analysis has been done, it’s time to conclude and make a decision out of it. Making the product always costs a lot, but if buying can reduce the expenses then by all means go for it. If you want to have an edge against competitors, you can always go for making the product from scratch. You may also like vendor analysis. Why Is Product Cost Important? The product cost has a big influence on the budget a company has in the production process. It determines how much money is needed and how it will be spent. If the production cost is not calculated properly, it can affect the whole production team and the quality of the product itself. You can also read break even analysis templates. The income statement is an important document in business. It is where the revenue of the company is recorded. It depends on the accurate calculation of the goods sold. The income statement format is usually asked for at the end of the month so there is much time to prepare. The product cost is important in determining the inventory and assets of your simple business. Any error in computing the product cost can create a big impact on the inventory value of the business. Making a product takes more than just money. It needs to have the right kind of creativity and passion to make the product a dream come true. You can also like analysis template samples.